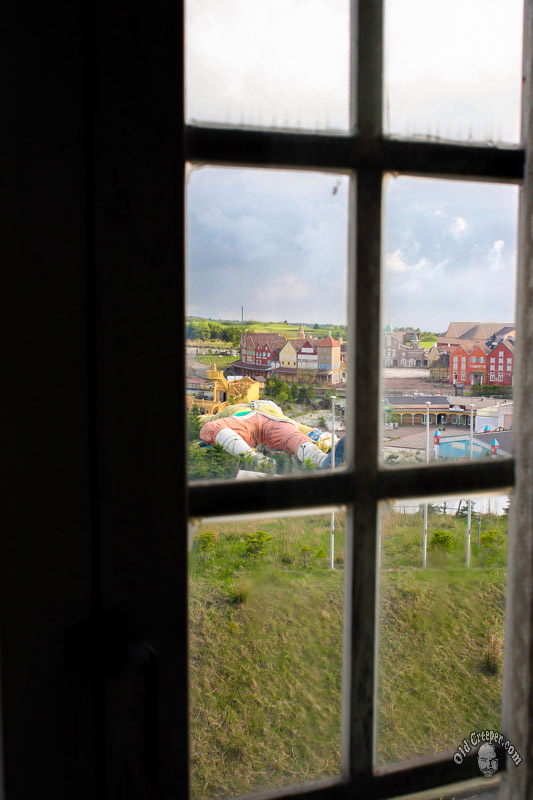 In 2006, I creeped my way halfway around the world, and found myself in an abandoned amusement park, which had been built on the site of an Aum Shinrikyo cult complex. They had used it as their base of operations to launch the sarin gas attack on Tokyo’s subway system in 1995. The fun factor was also enhanced by the fact that it happens to be right next to Aokigahara, the second most popular suicide spot in the world. Good times. 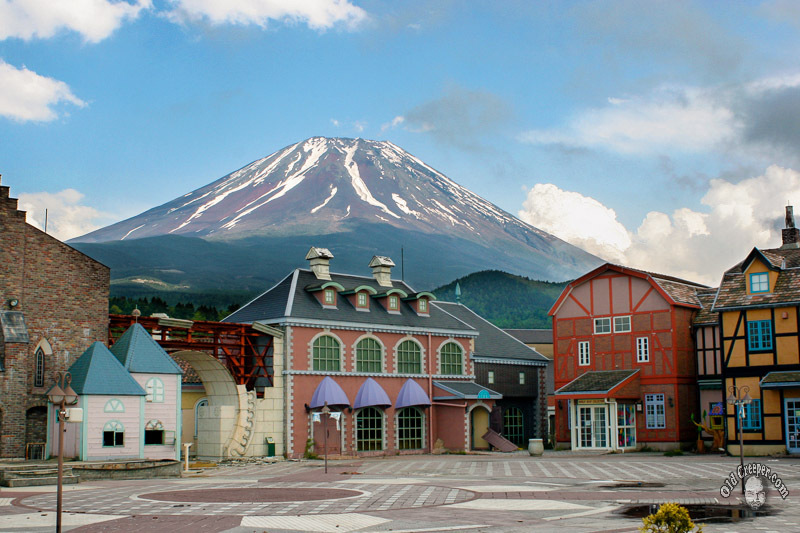 Gulliver's Kingdom was an amusement park built on the side of Mt Fuji in Yamanashi prefecture, Japan. It opened in 1997, closed in 2001, and was demolished in 2007.